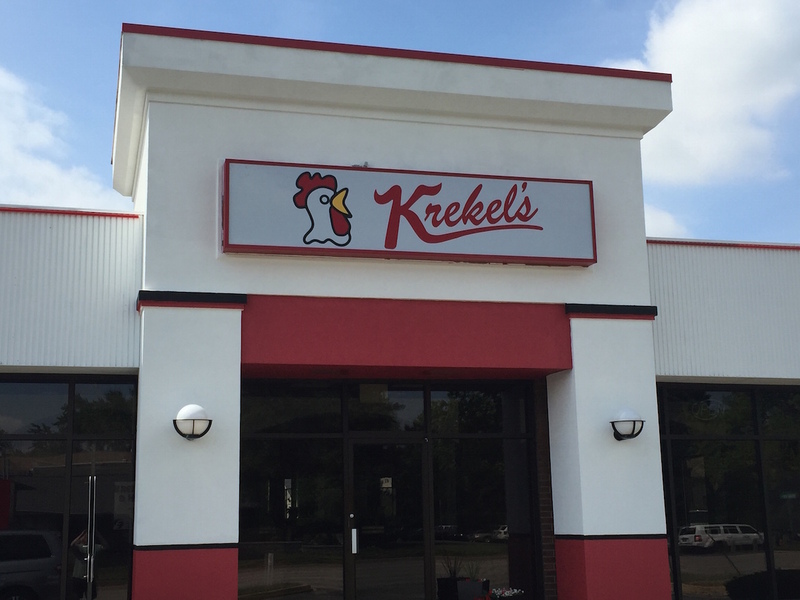 It’s the news Champaign Krekel’s Custard fans have been waiting for since April: the new restaurant on Kirby Avenue will be open on Saturday, June 2. “We look forward to being part of the community,” said Krekel’s Stephanie Stinson, acting manager. The location is at 401 W. Kirby Ave., right next to another Central Illinois tradition: Jarling’s Custard Cup. This is the seventh Krekel’s Custard in Central Illinois, with most of them centered around Decatur, although there is also one in Springfield. Although Custard is in the name, Krekel’s has a full menu, and that’s what most Champaign-Urbana fans are most looking forward to, including its famous burgers. The store is located in the former Vinny’s Pizza location (Vinny’s has since moved to Campustown). Many other food vendors have been in that location, perhaps most notably Bagelmen’s.